1.3 What Else Can I Do With My Website If I Can’t Silo? Have you every asked yourself the question, “how do I make Keywords rank in search engines using posts and pages in WordPress?“. We are going to take a look at this much asked question. I you are in that very favoured position of just about to launch a brand new website, you are in an ideal place to structure your new site just exactly the way you want it. But, what way do you want it? What is the best for SEO results? 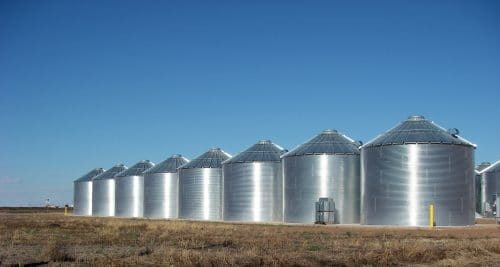 You could do no better than having a look at Bruce Clay’s excellent article on “Website Silo Architecture“. I am not going to repeat everything Bruce Clay states in his comprehensive article, as you can click on that link to find out full details. Sufficient to say that it does work well, but needs very good post-website planning. Most will find themselves in the position where they have already set up their website in whatever way it has materialised over time, but that it is definitely not set up in silos. So, what do you do? Rip your website apart and rebuild it with silos instead? WAIT! Let’s give this a bit of thought first. If you only have a few pages and posts and the website is only a few months only, then you might consider restructuring the whole existing website on the siloing principle and from then on, keep siloing. You could then just redirect the existing URL’s to the new ones. However, if the posts and pages have been spidered by Google and you are getting traffic, I would NOT go down the route of completely restructuring your website to copy the siloing setup, as you may very well lose valuable traffic for a long time. I read about the siloing method for SEO after I had created my first financial website, which had hundreds of posts and pages and was starting to get good traffic too. I debated at the time as to whether to be ruthless and knock the site down and rebuild it from the ground up again in silos, but I’m glad I didn’t to be honest. On subsequent websites, I have used the siloing process and it does work well with not only the search engines in mind, but more importantly, with users in mind for ease of use. What Else Can I Do With My Website If I Can’t Silo? What you can do, is…Silo! Yes, there is a way around this on a website that hasn’t been set up with separate silos, which I used on my first financial website to good effect. Do some research and choose which of your existing Pages you would like to ranker higher for in the search engines and make a list of them. 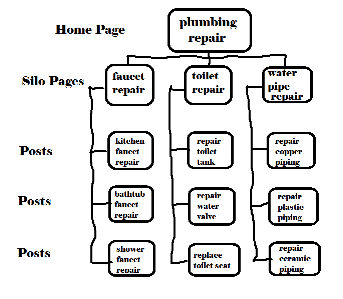 These are referred to in the above diagram as Silo Pages, as that is what they are going to become. Then create at least 4 or 5 Posts with similar and supporting articles to the main Page you want to rank for. Now link all of those Posts to each other and link all the Posts to the main Page as well. You can see that this forms a nice silo effect and the search engines will see exactly the same thing too and boost your rankings. 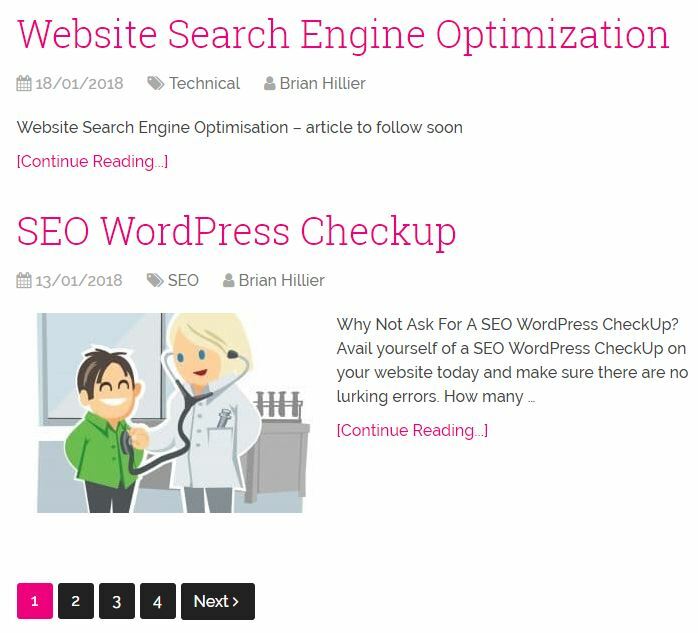 Why not try it out on a couple of pages for yourself to see how it works for you, so you can test How do I make Keywords rank in search engines using posts and pages in WordPress. See also my experiences in finding the Best WordPress Theme Fastest Page Speed.